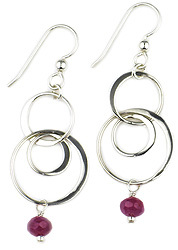 Arte Designs gemstone earrings are handmade and beaded with rich gorgeous gemstones. 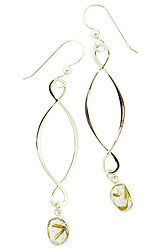 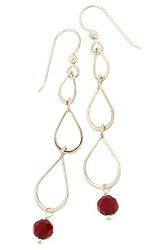 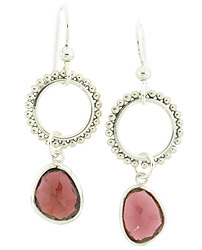 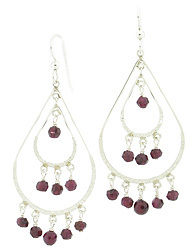 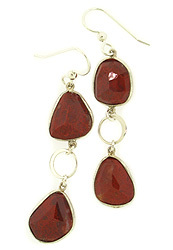 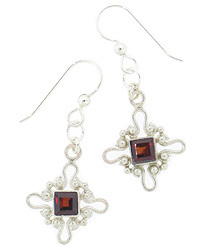 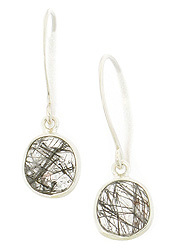 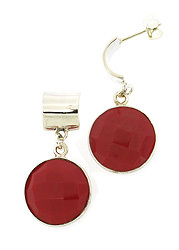 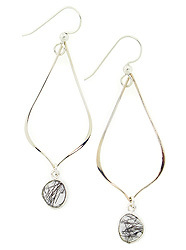 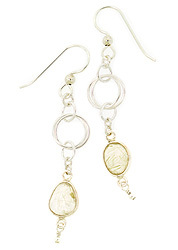 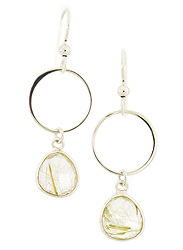 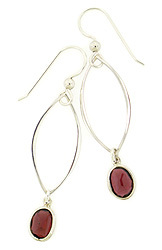 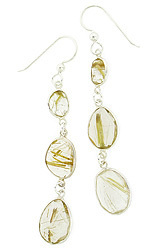 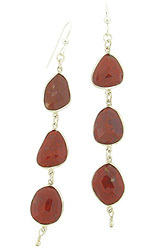 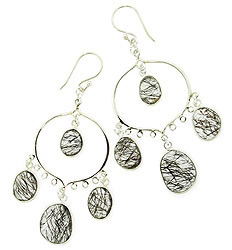 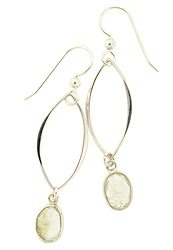 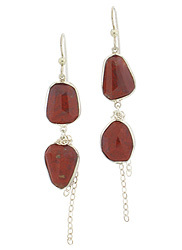 Our collection includes gemstone hoops, gemstone chandelier earrings, gemstone drop earrings and much more. 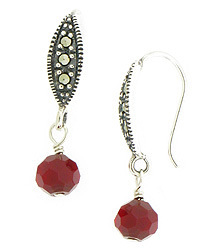 Beaded Gemstone Earrings for Every Occasion.